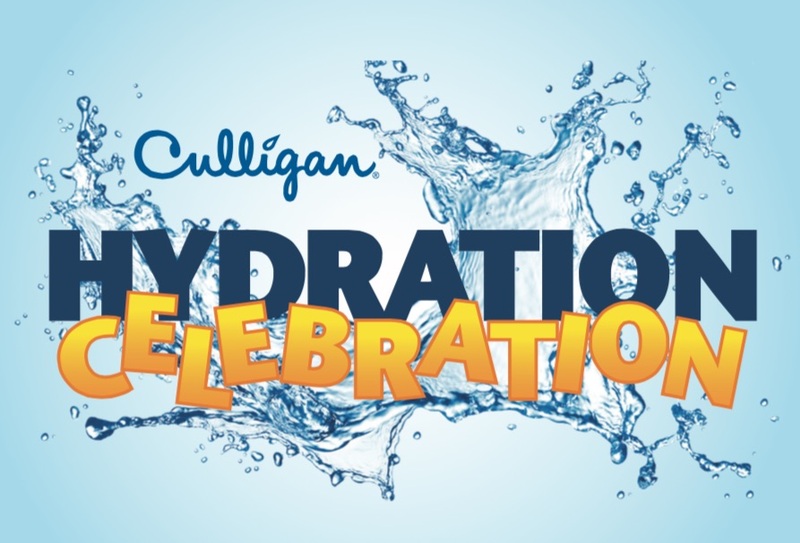 In addition to our custom drinking water solutions, Culligan is also your local water softening expert. As the temperature rises, your hair and skin may be put under more pressure. Help prevent damage to your skin and hair with a Culligan Water Softener. By removing the hardness from your water, a Culligan Water Softener can make your skin feel softer, and give your hair that silky smooth shine that you covet. By installing a water softener from Culligan, you can also stop your summer brights from fading in color when you wash them. If you choose the Culligan Gold Series Water Softener, not only will your hair, skin and laundry look better, but you will also cut back on your utility costs.